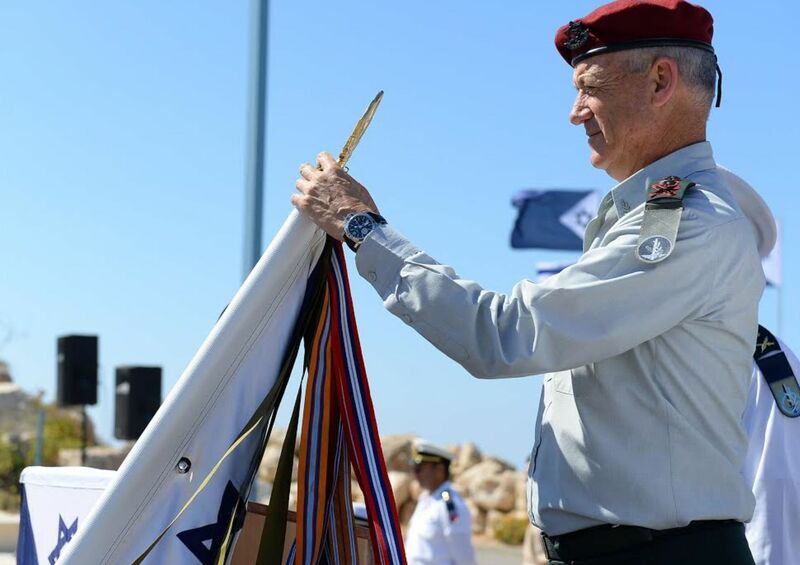 The Law of Decorations permits the IDF Chief of Staff or those who are authorized by him to grant citations. Citations of various levels were instituted. The level of the citation is indicated by a number of symbols of a sword crossed over an olive branch, like the rank of brigadier general. If the act for which the citation is awarded took place in a period for which no campaign ribbon exists, then the citation has a neutral army green background. 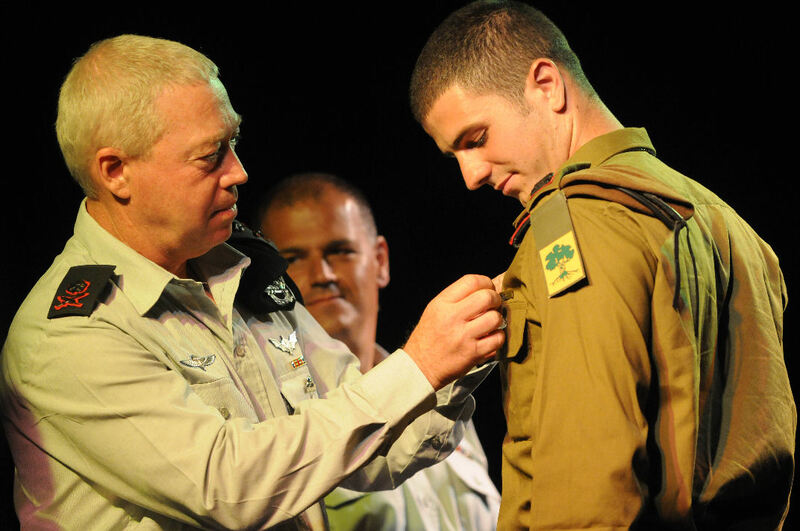 IDF regulations state that in case the citation relates to an act performed during a period for which a campaign ribbon exists, then this campaign ribbon will serve as the background for the crossed sword and olive branch. For the first 3 citations this is no problem, but the brigade commander citation is an empty ribbon, so this is connected to the side of the campaign ribbon. Here the various citations in combination with the campaign ribbon for the Second Lebanon War. 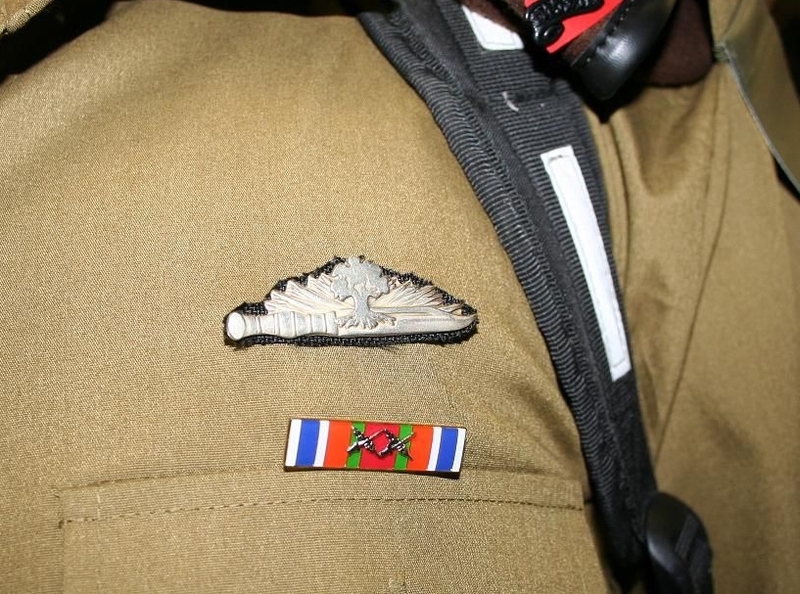 No rules exist that limit the amount of citations that can be awarded and no arrangement exists that deals with multiple similar ribbons on the uniform. 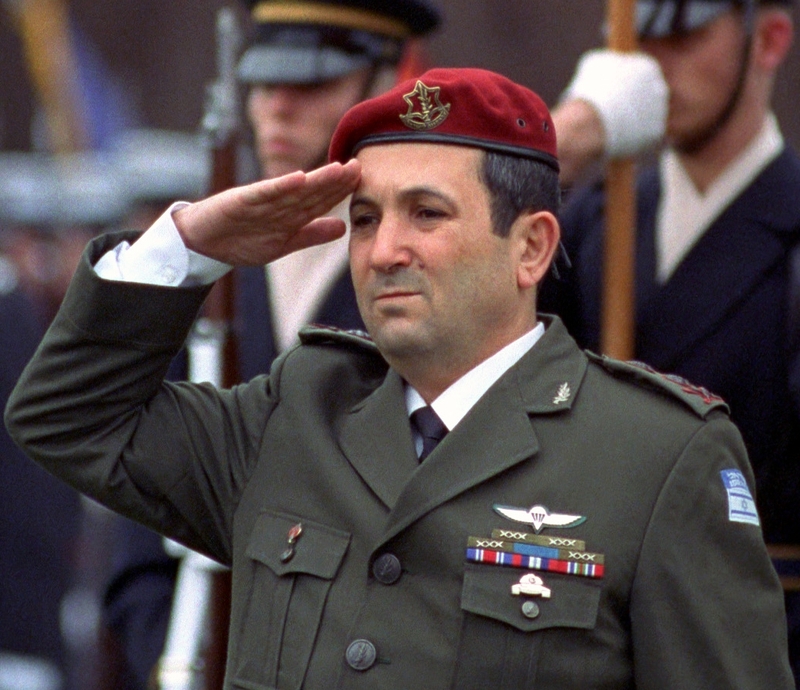 Lieutenant General Ehud Barak, with four Chief Of Staff Citations and one Medal of Distinguished Service, one of the two wearers of the highest number of decorations in Israel. The grounds for awarding two of the citations are still classified. 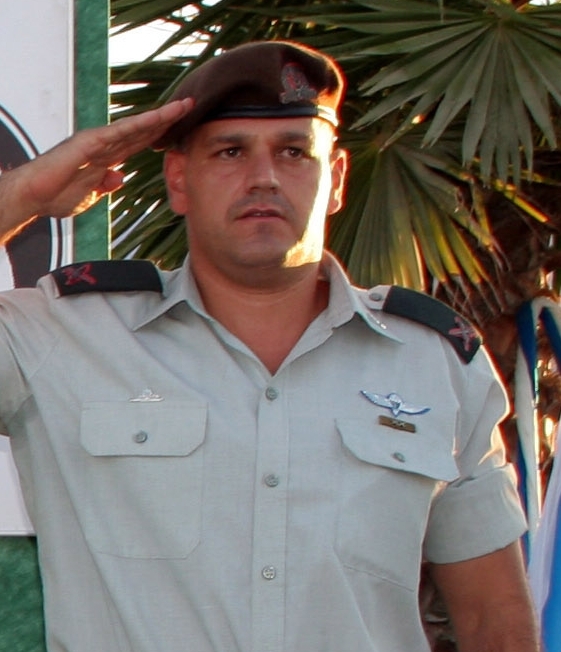 Note that the citations are placed around the blue ribbon, contrary to present IDF rules. 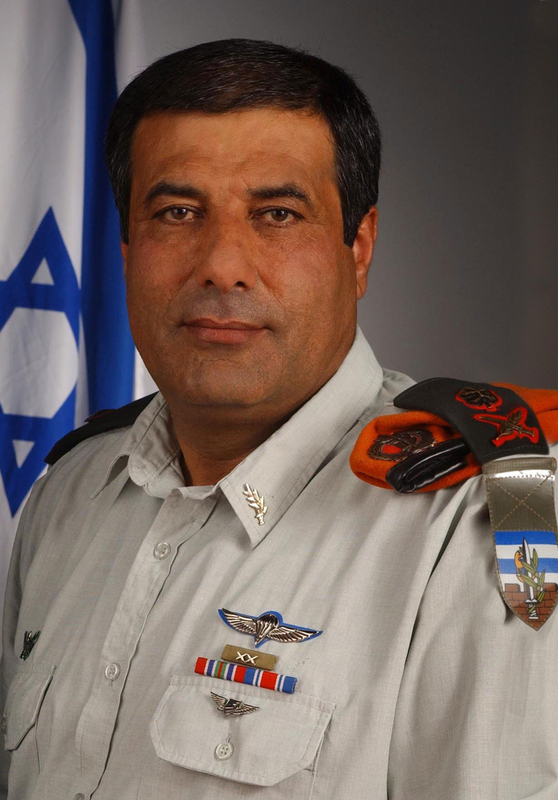 Major General Yusef Mishleb, Head of the Home Front Command, with Regional Commander Citation, above campaign ribbons from left to right for "Peace For Galilee" and Yom Kippur war. This order of wearing is incorrect and should be reversed. 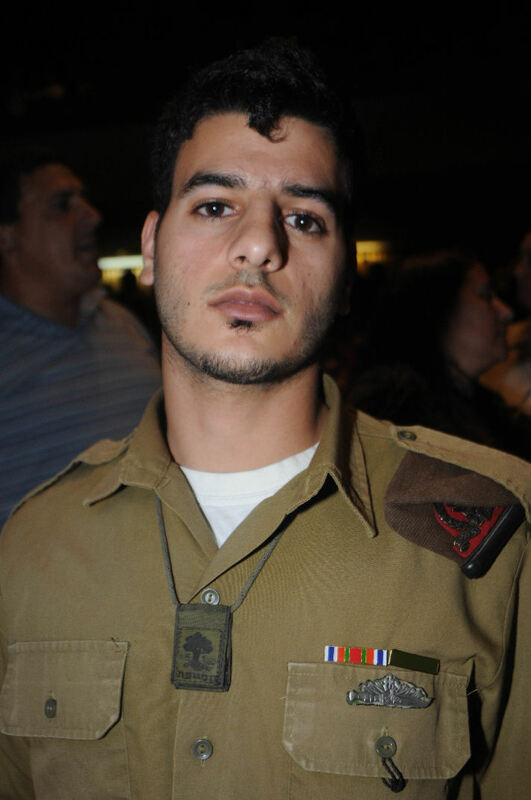 Rafael Abutbul decorated with a Brigade Commander Citation for acts on December 20, 2007 in Gaza. 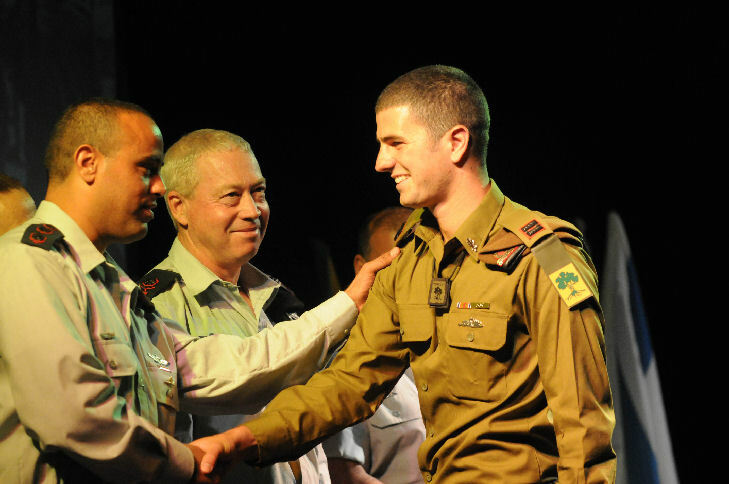 Another picture of Shimon Sisu being congratulated with his citation for acts during the fights in Gaza in 2008. 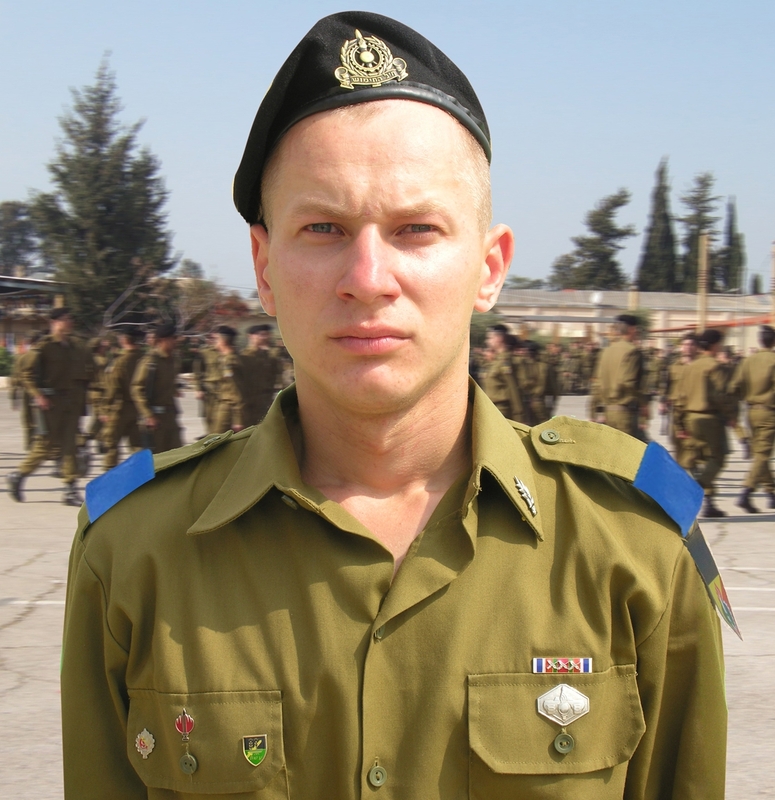 Dmitri Kamishlin, decorated with the Chief Of Staff Citation for saving the lives of a tank crew during the Second Lebanon War. Background of the decoration is the campaign ribbon for this war.